While regarded as the fashion and business capital of Italy, Milan also boasts some of the finest architecture, museums and artistic masterpieces in northern Italy. Among its main attractions you will find the magnificent Duomo Cathedral, the third biggest in the world; the Galleria Vittorio Emmanuele II, the most elegant of covered shopping malls every built; the La Scala Opera House which changed the course of musical history; as well asLeonardo da Vinci’s Last Supper, which has drawn visitors from all over. No visit is complete without a tour of the Sforza Castle with its unfinished Leonardo frescoes and vast collection of art and armor, and the Brera Museum, home to some of Italy’s greatest Old Masters, as well as shopping on via Montenapoleone, for the best in luxury men’s and women’s wear and accessories. And should you need to get away from it all for the day, we can arrange a daytrip or overnight to Lake Como where you can stay in Bellagio, and visit the splendid gardens of Villa Carlotta, and those at the Villa d’Este, which had a profound influence on garden design throughout Europe. Still our favorite paradise remains the Isola Bella on the Borromean Islands overlooking the village of Stresa—the Aztec-style garden design and white peacock mascot are alone worth the journey! 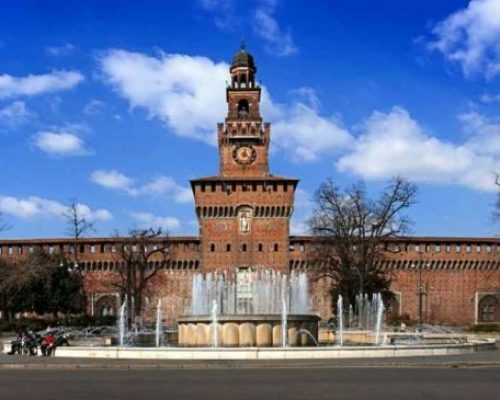 Milan for Beginners: Our guide will start your visit inside the fortress Sforza Castle. Surrounded by a wide water moat, it is here you will discover the artistic hand of Leonardo da Vinci, Bramante and others, who were hired to design and decorate the buildings of one of the most sumptuous courts in 15th century Europe. Then, you will head to the La Scala Opera House, for a visit of the refined Theatre Hall and La Scala Museum when you will learn of the famous singers, musicians and impresarios who contributed to its fame.Then you will stroll inside the Vittorio Emanuelle II covered arcade, to admire its metal and glass vaults and its precious floor mosaics, glimpsing into elegant boutiques and old cafés. The tour ends on a high note: a visit inside the Duomo with is eye-popping order of marble statues and slender spires, marble inlays and dazzling stained glass windows. 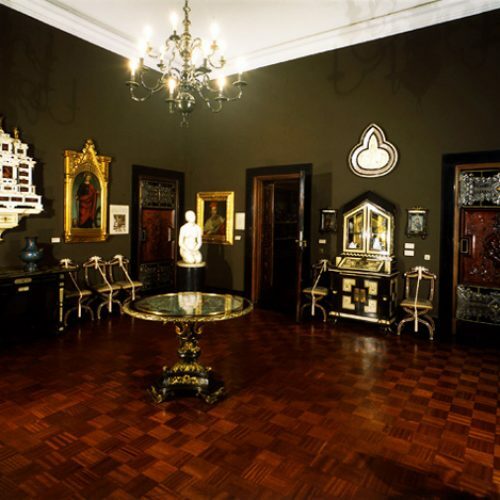 Mansions in Milan: During this tour, our good will show you the Milanese art de vivre through some of its furnished mansions. 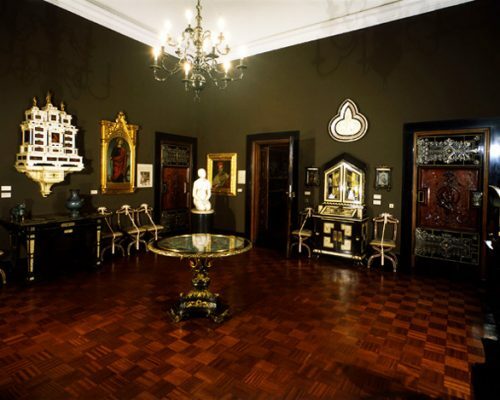 Your tour will begin at the Poldi Pezzoli Museum, the bachelor house of a Gian Giacomo Poldi Pezzoli, a young Milanese gentleman who dedicated his youth and maturity to collecting armor, paintings and precious objects and turned his own apartments into a museum housing one of the finest private art collections in the world. You will then stop to visit the Bagatti Valsecchi Museum, the mansion of an extravagant and sophisticated dynasty who were so fond of the Renaissance life-style that they designed, arranged, furnished and decorated their building with original pieces from the 15th and 16th century down to the last detail. A step back in time! 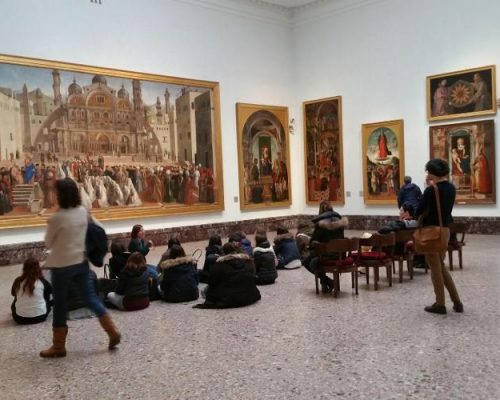 In the Footsteps of Leonardo da Vinci: On this tour, you will see the famous painting, The Last Supper, next to Santa Maria delle Grazie church. The painting was commissioned by Ludovico il Moro, the Duke of Milan, and is one of the most famous works by da Vinci. 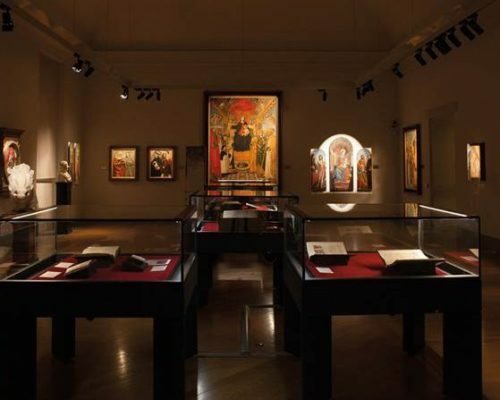 You will also visit the Pinacoteca Ambrosiana libray where you will be able to admire pages frol the Atlantic Codex, a collection of scientific drawings by Leonardo, regarding different subjects that allow you to appreciate his technical skills and draftsmanship up close. It is here that you will also see Leonardo’s famous painting, Il Musico, kept in the same room dedicated to his works. 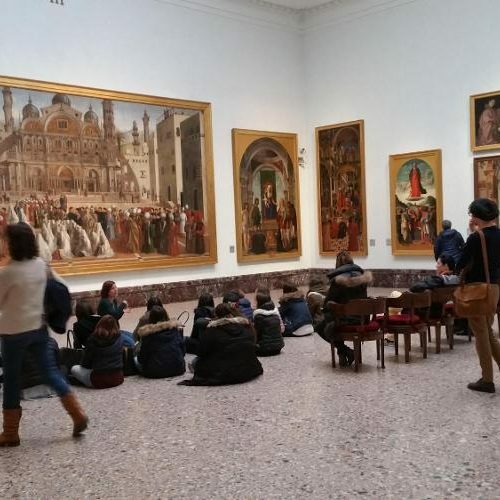 Milan for Art Lovers & Collectors: A private tour of the Brera Art Gallery, holding one the world’s major art collections, allows you to get a comprehensive overview of Italian art between the 13th and 19th centuries, with landmark masterpieces by Carpaccio, Titian and Raphael. It so happens that the Brera is located in Milan’s hippest district, known for its outstanding vintage and crafts market held every Saturday, as well for its antiques and leather goods stores. You will want to spend at least half a day in this district, discovering the best fashions and designs Milan has on offer, as well as savoring some of the best espresso and gelato in the city.